CrashPlan, created by Code42, offers endpoint backup solutions, including cloud-based backup and storage solutions for subscribers. Though CrashPlan offers plans for individuals and families, the company’s business and enterprise-level packages provide automated and customizable backup, storage, and restore services. 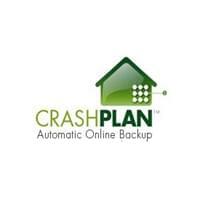 CrashPlan helps businesses protect their data from loss, damage, and theft. CrashPlan’s cloud endpoint backup service features automated backups, 448-bit data encryption, 128-bit communication encryption, universal networking, guaranteed user-initiated restore services, and no bandwidth or file size limits. 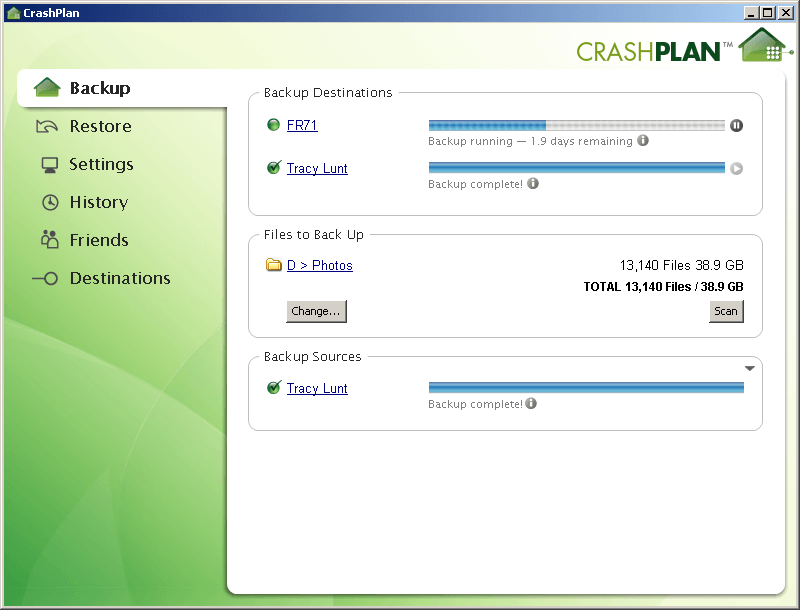 CrashPlan features a user-friendly, single dashboard console accessible on a desktop, mobile device, or online. Because the company offers different service levels, CrashPlan is a scalable endpoint backup solution for growing businesses. CrashPlan differentiates itself from the competition by providing expanded compatibility, the option to keep deleted files, multiple file versions, multiple backup sets, and minute-by-minute automated backups. In its enterprise level service package, CrashPlan offers cloud storage options that include public, private, and hybrid clouds. In addition to featured services, CrashPlan offers subscribers ongoing support and reporting services to easily manage data. Code42’s CrashPlan is an attractive option for medium and large-scale businesses looking for a worry-free backup solution. Enterprise level endpoint backup services from CrashPlan have been implemented by Ohio State University, Augsburg College, and Colby College. As a result, the time spent managing backups was decreased up to 98 percent. Additionally, Colby College incorporated CrashPlan as an integral component of its disaster recovery plan. Positive responses to CrashPlan’s functionality and value have led the enterprise endpoint backup service to be chosen as one of 2013 Readers’ Choice Top Products by University Business. Learn everything you need to know about CrashPlan. Our experts will reach out to you shortly.